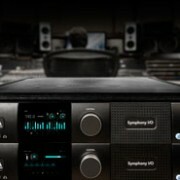 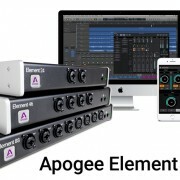 Apogee and Sennheiser are pleased to announce the co-developed Apogee Sennheiser AMBEO Smart Headset is now available at Apple.com and Apple Stores in the US, just in time for the holidays. 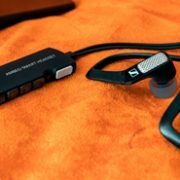 Perfect for capturing and sharing holiday memories, the Apogee Sennheiser AMBEO Smart Headset connects to the Lightning connector on your iPhone or iPad and lets you create videos with an immersive, life-like 3D sound that places the viewer at the heart of the moment. 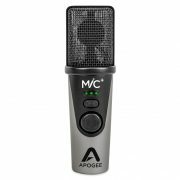 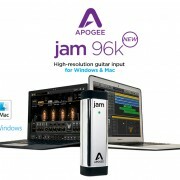 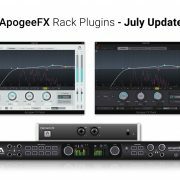 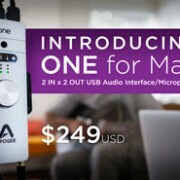 Apogee is pleased to announce JAM 96k for Windows and Mac. 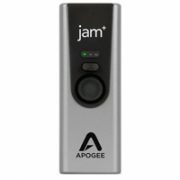 JAM 96k is a professional 96kHz, 24-bit USB guitar input that makes it easy to connect your guitar directly to your Windows or Mac computer. 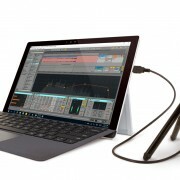 With JAM 96k and your laptop, you can make studio-quality guitar recordings anywhere.